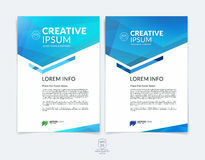 Set of Design of brochure soft template cover. 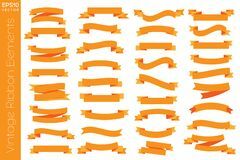 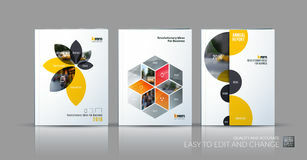 Colourful modern abstract, annual report with shapes for branding. 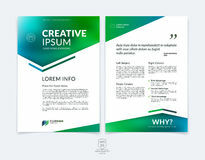 Set of Design of brochure smooth soft template. 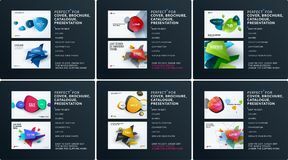 Creative abstract, annual report, horizontal cover, flyer in A4 with colourful round shapes for branding, exhibition. 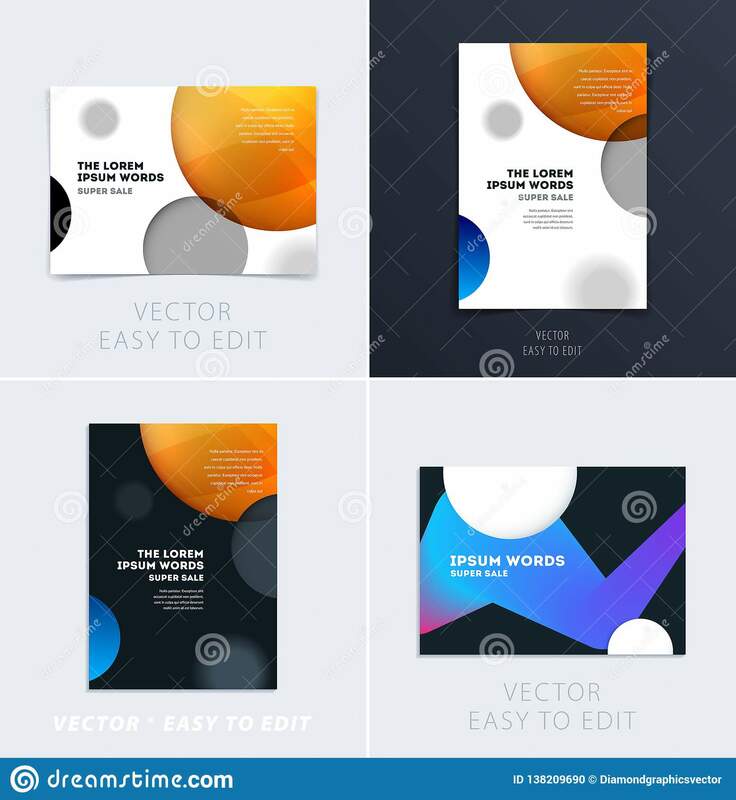 Business vector presentation. 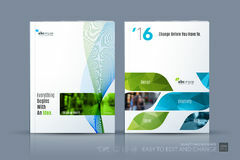 Set of Design of brochure soft template cover. 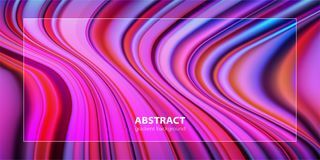 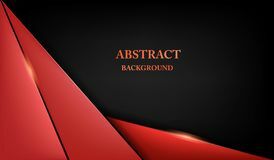 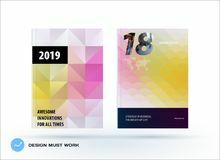 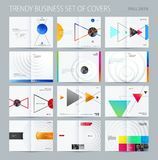 Colourful modern abstract, annual report with shapes for branding.Set of Design of brochure soft template cover. 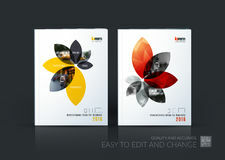 Colourful modern abstract, annual report with shapes for branding.